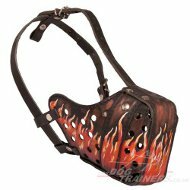 Model: H1FL#1052 Painted Harness "Flame"
Designer dog harness with original hand paining "Flame" is made especially for comfort and safe training of middle and large dog breeds. 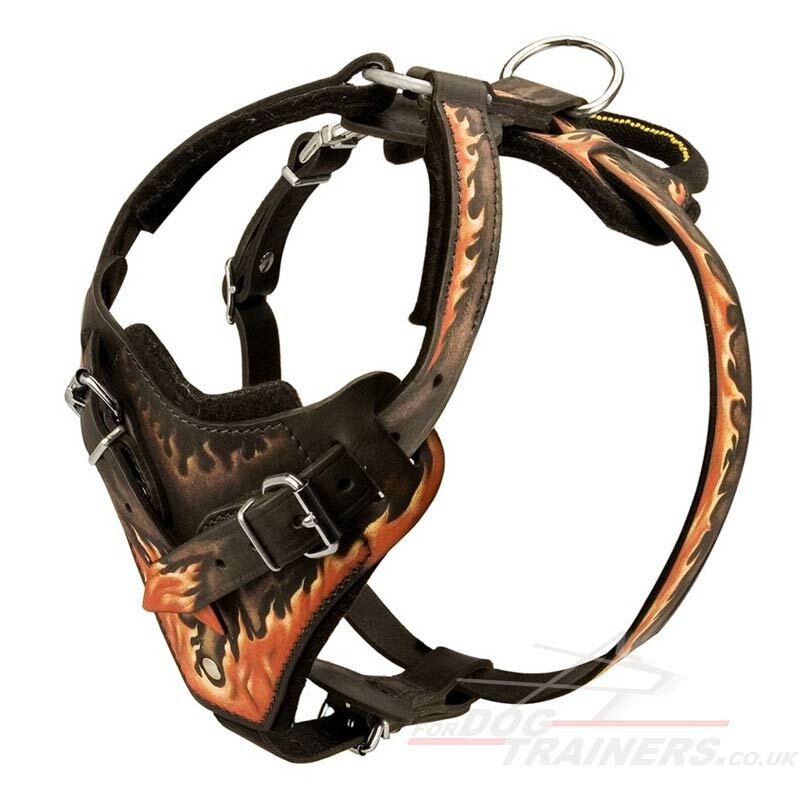 Leather is a reliable and safe material and we padded dog harness with soft felt lining for protection and to safe dog's fur. 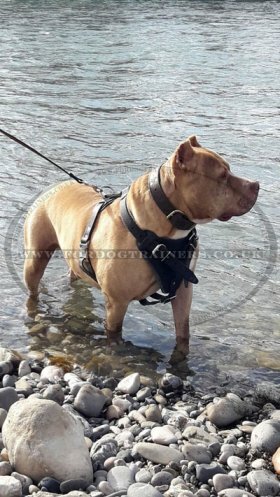 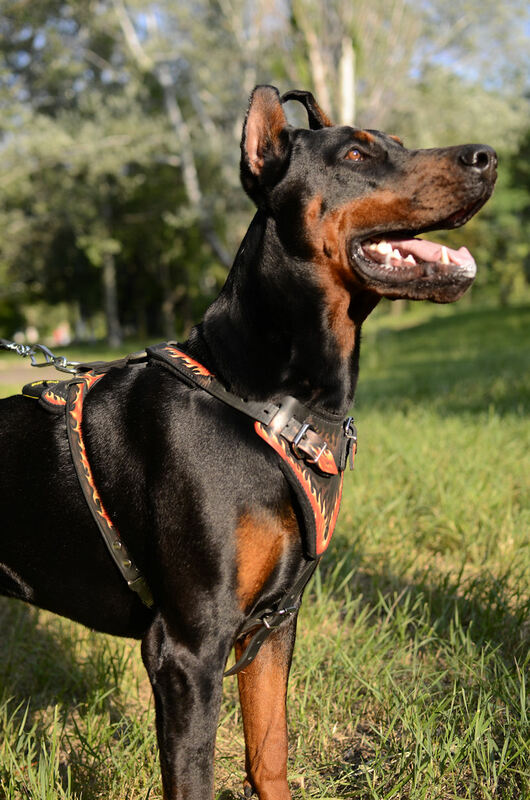 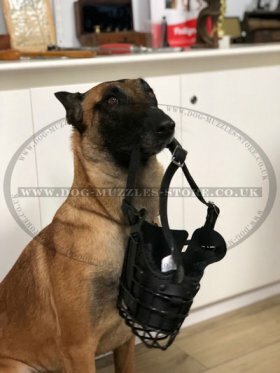 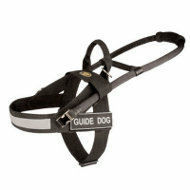 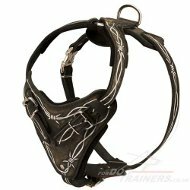 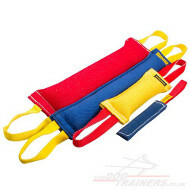 Special design of this stylish dog harness evens the loading on dog's body while tracking and training on the whole body of dog without hurt and discomfort. Hand painting is made by water-resistant paints that will keep its look for the all term of dog harness use. 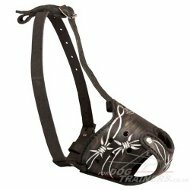 Hand painted dog harness is not only a stylish dog accessory. 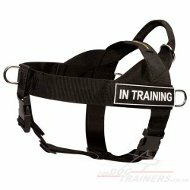 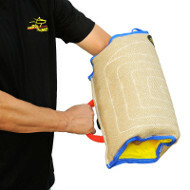 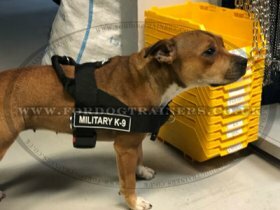 Padded chest plate will protect your dog in agitation training, make dog walking and training safe, comfortable and easy. 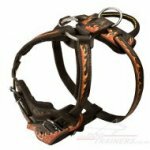 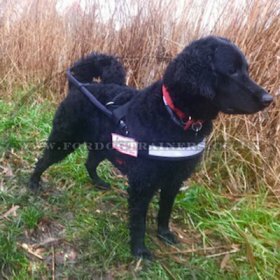 Handmade dog harness by ForDogTrainers will serve you for a long time preserving its gorgeous look and functionality as a new item. 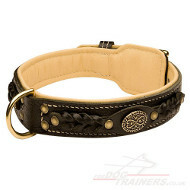 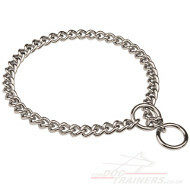 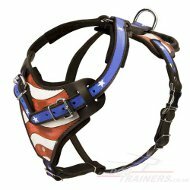 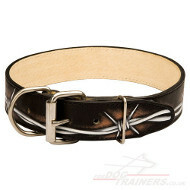 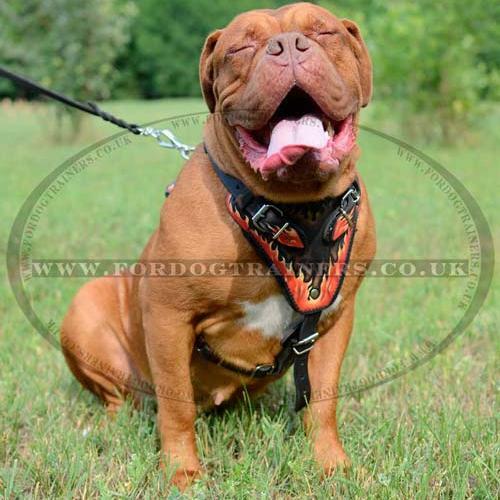 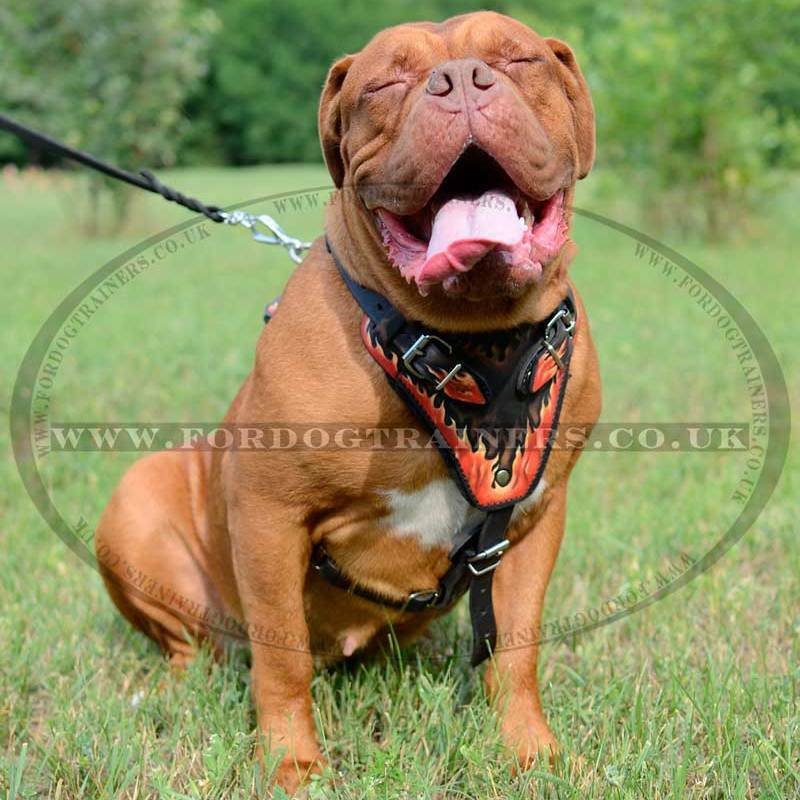 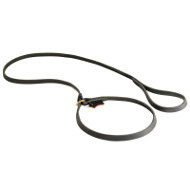 Fantastic quality - the photos do not show the beauty of this harness. 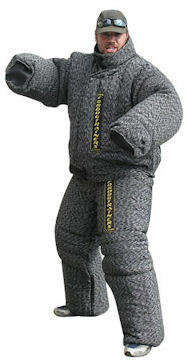 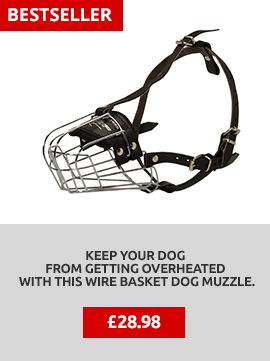 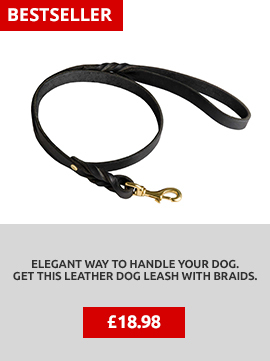 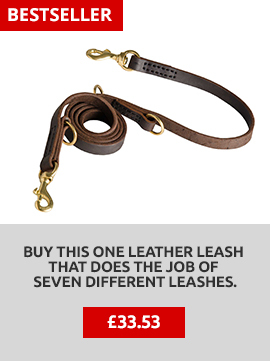 Great quality and a matching leash is fantastic as well! 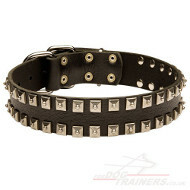 Luxury Handmade Leather Dog Collar UK Bestseller "Royal Style"
Leather Dog Collar Best Design | Dog Collar for Bright Style! 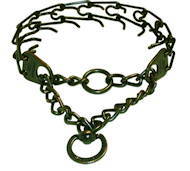 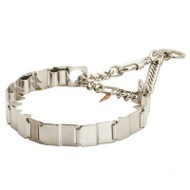 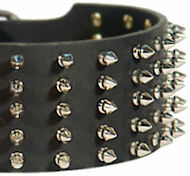 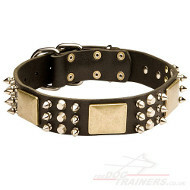 Exclusive Dog Collar with Plates and Spikes UK NEW! 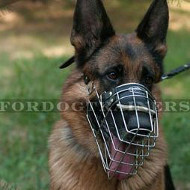 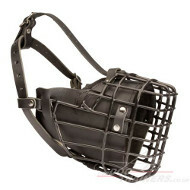 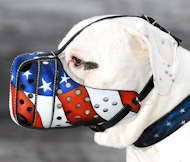 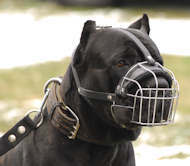 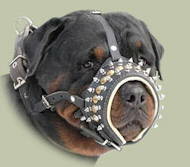 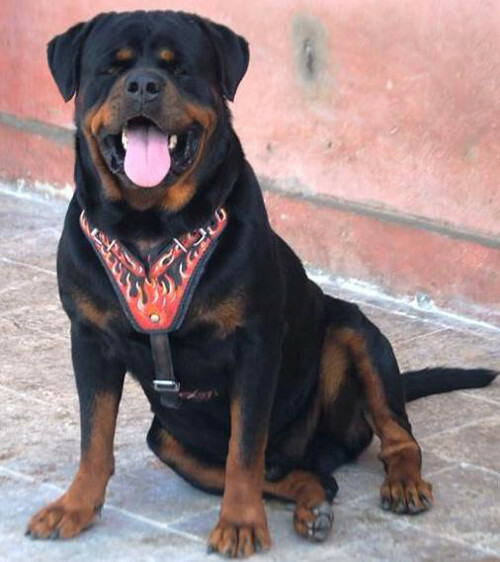 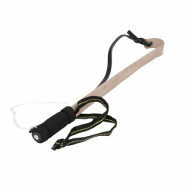 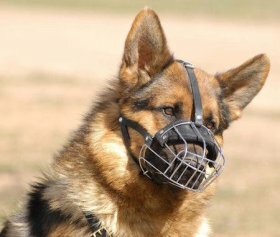 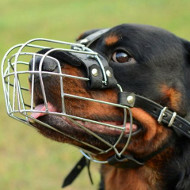 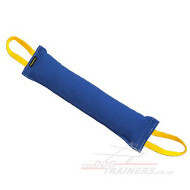 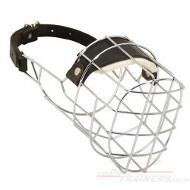 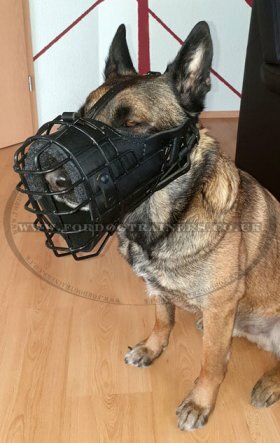 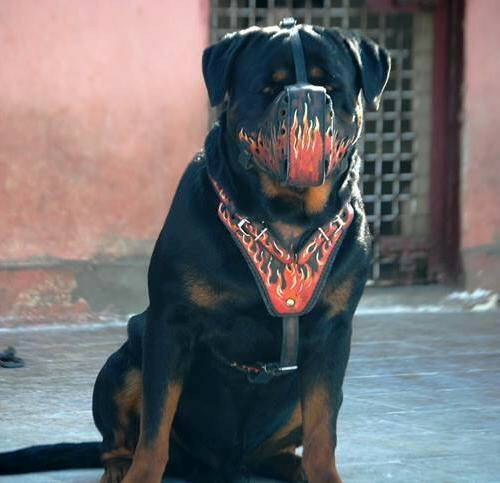 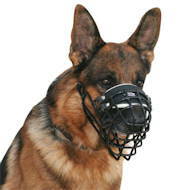 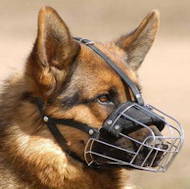 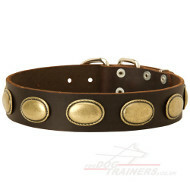 Rottweiler Muzzle Exclusively Hand Painted "Volkano"
Special Offer: Dog Training Set of 4 Items!